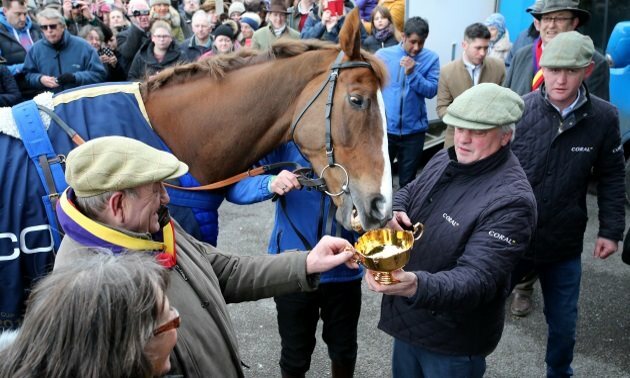 By Timeform, Friday 22 March The 2018 Cheltenham Gold Cup winner Native River will head to Aintree for the Betway Bowl next month provided that the going is soft enough for him, according to his owner. Native River could head to Aintree for a tilt at the Betway Bowl next month, provided that the ground is suitable for him, after finishing fourth in last week's Cheltenham Gold Cup. It would mark something of a change of protocol for the nine-year-old, who has finished his campaign at the Cheltenham Festival in each of the last three seasons, with his last start at the Grand National Festival coming when winning the Mildmay Novices' Chase back in 2016. 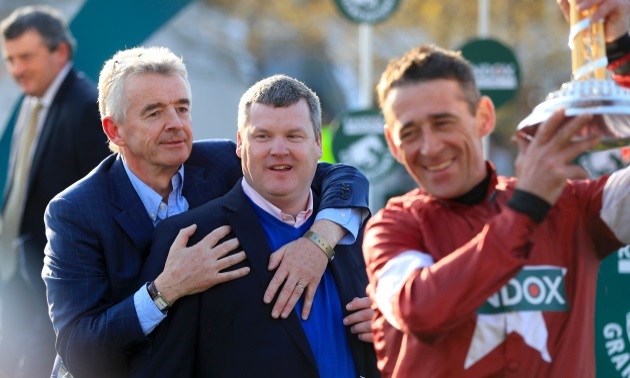 The Cheltenham Gold Cup hoodoo is over for Willie Mullins! However, Native River's owner, Garth Broom, is pleased with how the Cheltenham hero has come out of the Gold Cup, and has hinted that they could attempt to eek out some extra improvement at Aintree with the addition of blinkers. "We might put some blinkers on him to get him to travel a bit better." 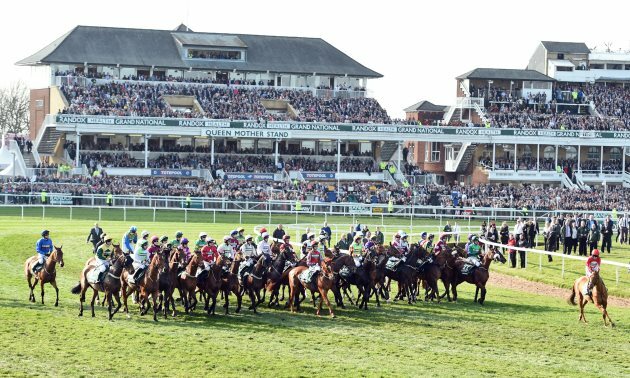 Want to know where your horse finished in the 2019 Grand National? Find out here with our full A to Z guide to how every horse got on.